^ Leovy, Jill. 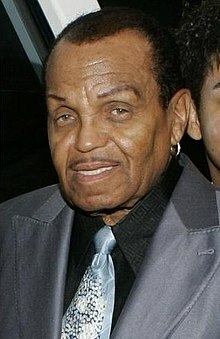 Joe Jackson, patriarch of musical family of pop stars, dies at 89. Los Angeles Times. June 27, 2018 （英语）.